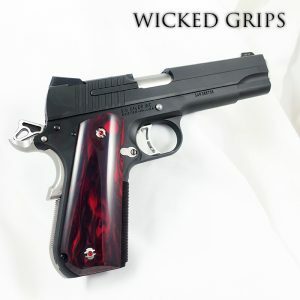 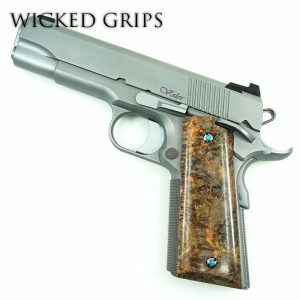 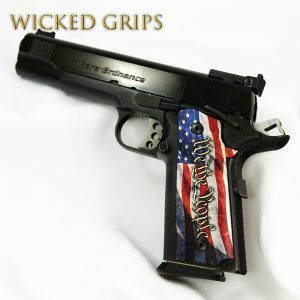 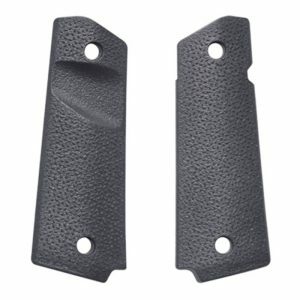 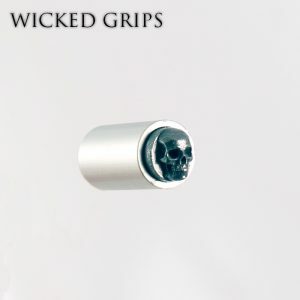 Wicked Grips is your source for the ultimate 1911 Custom Grips and parts for your 1911. 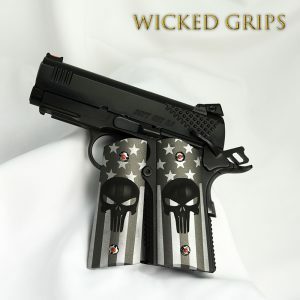 Each set is designed and created by artists right here in the USA. 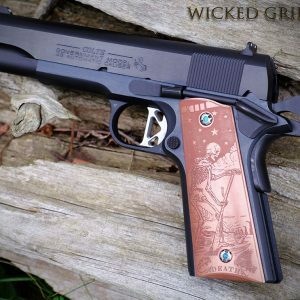 Each piece of art is a limited edition as we will not mass produce, and thus dilute, the quality of our work. 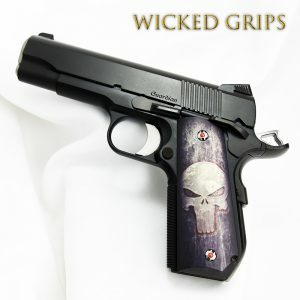 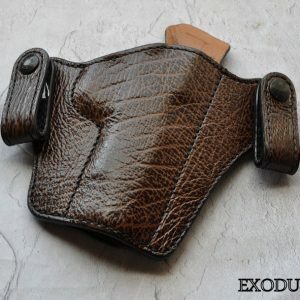 Our grips fit all makes and models of “true” 1911 handguns.. handguns that follow the tolerances of the 1911 design. 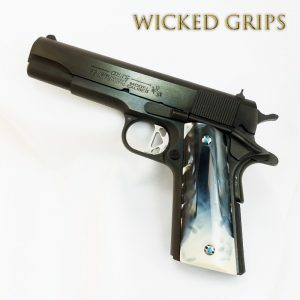 This is includes handguns from Colt, Kimber, STI, Springfield Armory, Smith & Wesson, Sig Sauer, Taurus, Rock Island, Dan Wesson, Wilson, Les Baer, Nighthawk, Caspian, Remington, as well as some models from Para Ordnance and many others. 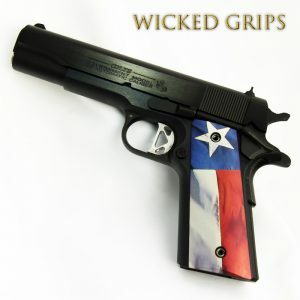 We make grips for the most popular frame sizes.. 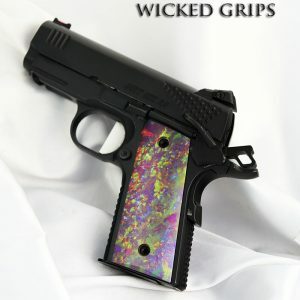 If you are not sure what your particular fit needs are, please watch the video!